At 12.45pm, signing of contract in private event in President Suñol Box. At 1.15pm, official presentation on the first tier ‘Platea’ of the Camp Nou grandstand. At 2.15pm, media conference in the Auditori 1899 at the Camp Nou. 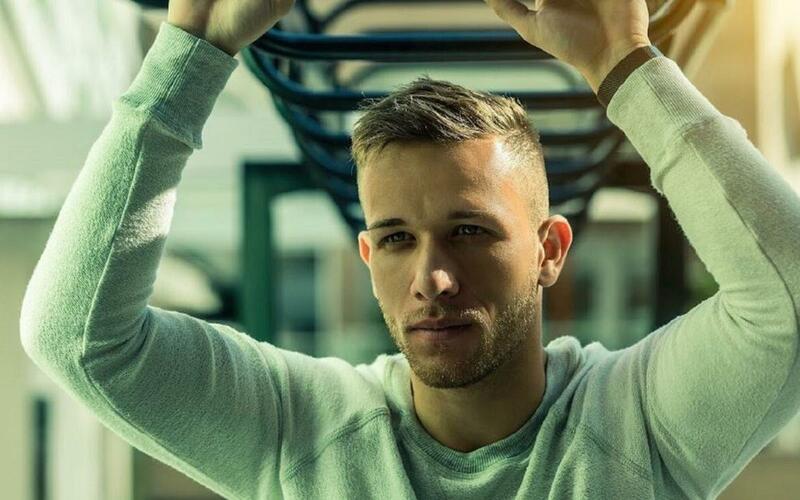 Arthur’s presentation will be screened live on Barça TV and will also be streamed on BarçaVideo from 12.45pm. *For the presentation of Barça's new signing Camp Nou will NOT be open to the public for safety reasons due to the contstruction work being carried out at the stadium during the summer.